As Days To The Launcheon Of The SGR Elapse, Bus Companys Managers and Bosses Are Preparing On The Outcome Of The Launcheon To The Bus Industry Business. From What The Government Of Kenya Promised, The SGR Trains Travel Cost Will Almost Cost Half The Price Of The Total Cost Incurred When You Travel By Bus. 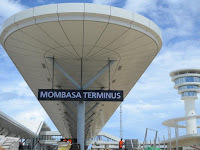 The SGR Advantages Includes A Constant Travel Speed Of 120 km/h Giving a Travel Assuarance Of 4-6 Hours Of Travel Unlike The Buses Which Take Atleast 8 – 10 Hours To Travel From Mombasa To Nairobi and The Reduced Travel Prices Which Will only last For Six Months. 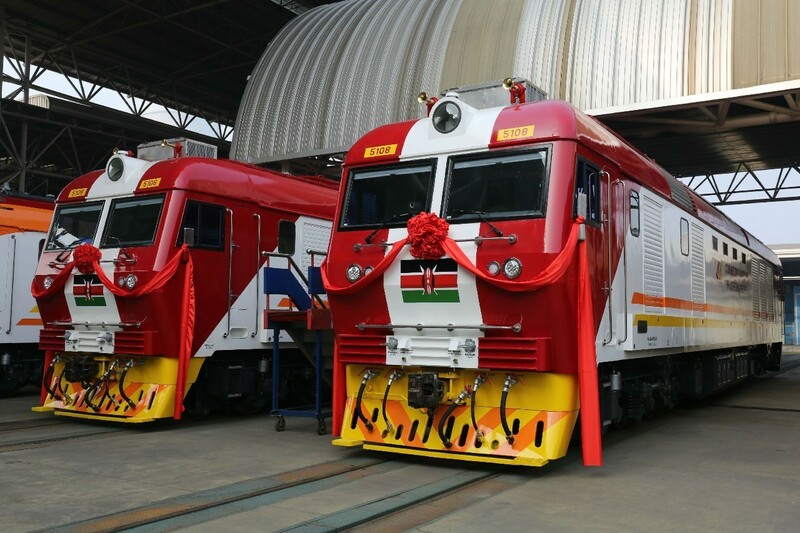 The SGR Train Launch Will Be Officiated By His Excellency The President Of Kenya, Uhuru Kenyatta Who Will Travel From Mombasa terminus To Nairobi Terminus With Stops In Launching Other Major Train Terminus In The Country Including Mariakaniand Voi Terminus. Though The SGR Threatens The Bus Industry, Bus Lovers and Funs Say That It Is More Fun Travelling by Bus Than The SGR Trains. They Further Added That The Comfort Of VIP Buses Like Modern Coast, Mash East Africa, Dreamline Express and Other Bus Company Offering VIP Services Is Way Much Better Compared With The ‘Blue Benched’ Seats Installed In The SGR Trains. Will SGR Take Over Bus Industry.? That's For Us To Wait And See As The SGR Will Be Launched On Wednesday The 31st of May 2017. Stay Put For The Love Of Buses..